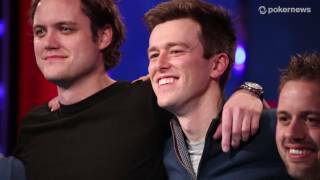 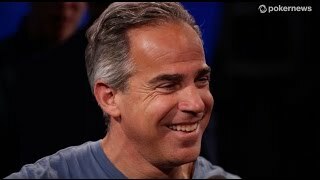 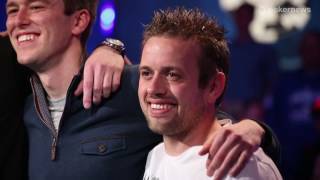 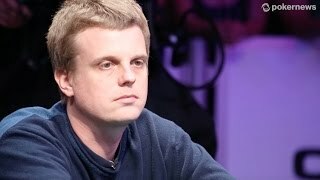 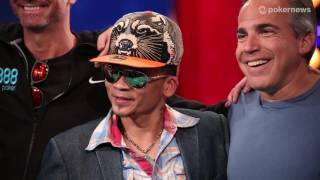 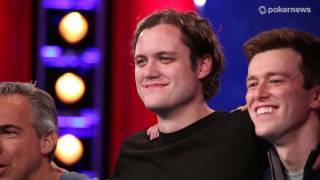 Home › Videos › NBC National Heads-Up Poker Championship 2013: Mike Matusow Wins! 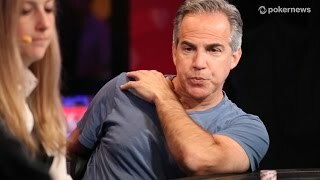 NBC National Heads-Up Poker Championship 2013: Mike Matusow Wins! 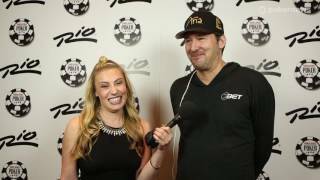 Mike "The Mouth" Matusow defeats Phil Hellmuth for the title of the 2013 NBC National Heads-Up Poker Championship.